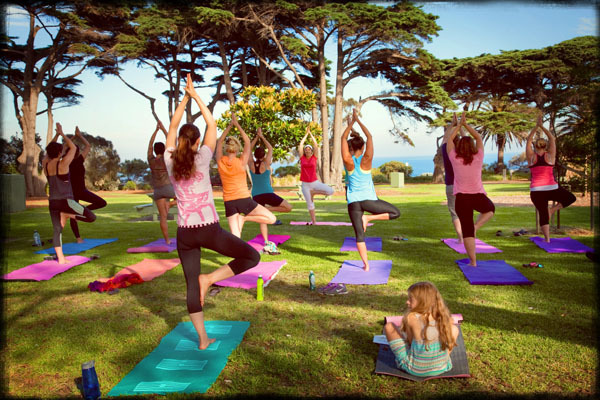 Yoga in the Park is an organic style of yoga incorporating gentle flowing movements and steady postures from a combination of traditions. It incorporates elements of Qi Gong and Tai Chi, with a strong focus on the breath. 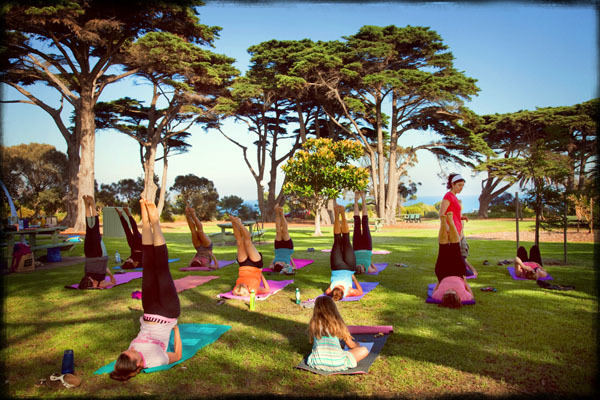 Classes aim to develop and balance all aspects of one’s being – body, mind, emotions and psyche. 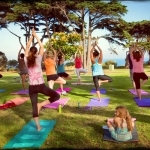 The postures can be practiced by anyone, regardless of age, ability or fitness level. Classes will run right through the summer months. Mats can be hired for $1.00, or buy your own for just $35. Bring a friend, bring your children, bring your grandparents, bring an open mind and a willing heart. And... bring a mat or towel if you have one. A sarong to place over yourself/ face during relaxation at the end of classes is handy to avoid sun and flies that can disturb this peaceful pose. It is wise bring a water bottle, to avoid dehydration. Classes will go ahead, rain or shine. In wet weather we will move to one of the two rotundas to remain sheltered - just as serene! If in doubt, please call 0414 385 051 to confirm.